Glampalm’s special technology infuses Healing Stone™ into the brush, which protects hair with gentle far infrared rays. 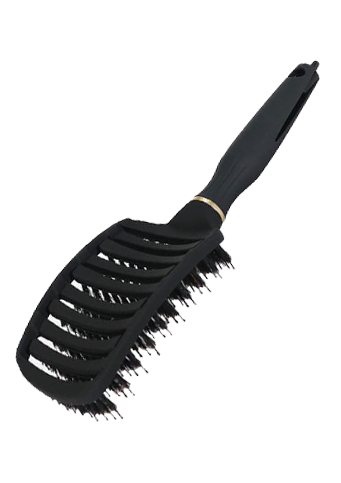 100% pure boar bristles reduce scalp irritation and static – turn tangled hair into shiny, healthy and elastic hair. 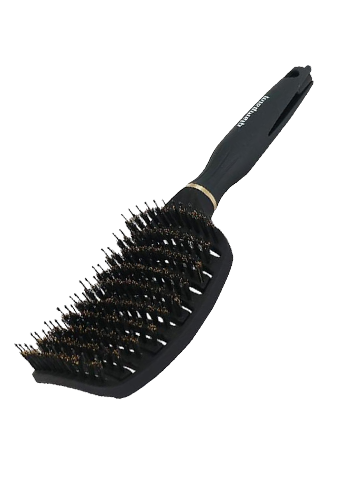 Vented body lets you blow dry through the Shine Paddle Brush – excellent for adding volume and curl to the hairstyle. 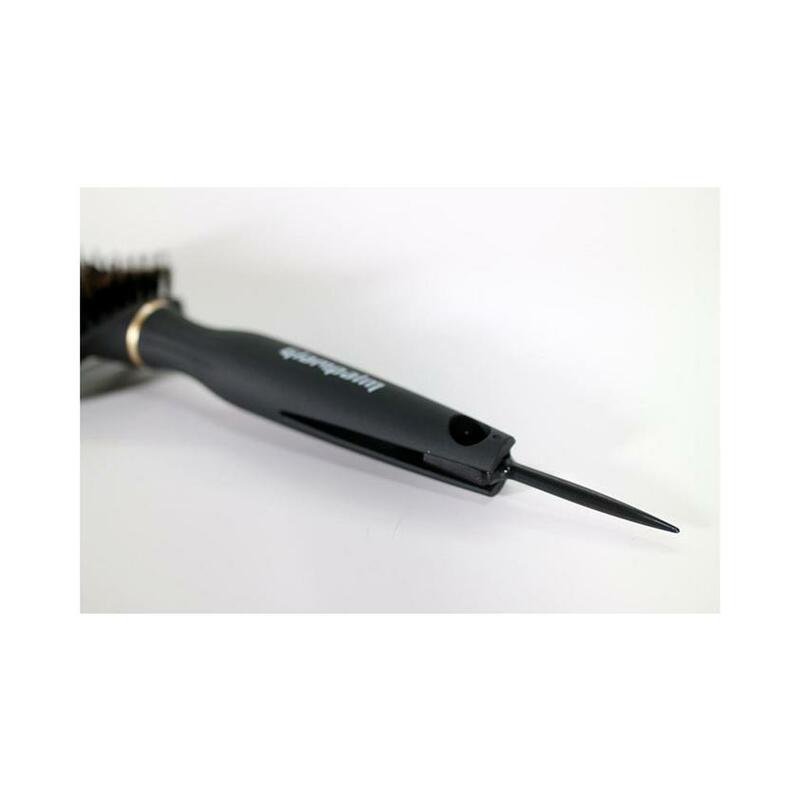 A detachable sectioning pick is built into the handle – quickly and easily section or part hair during styling.